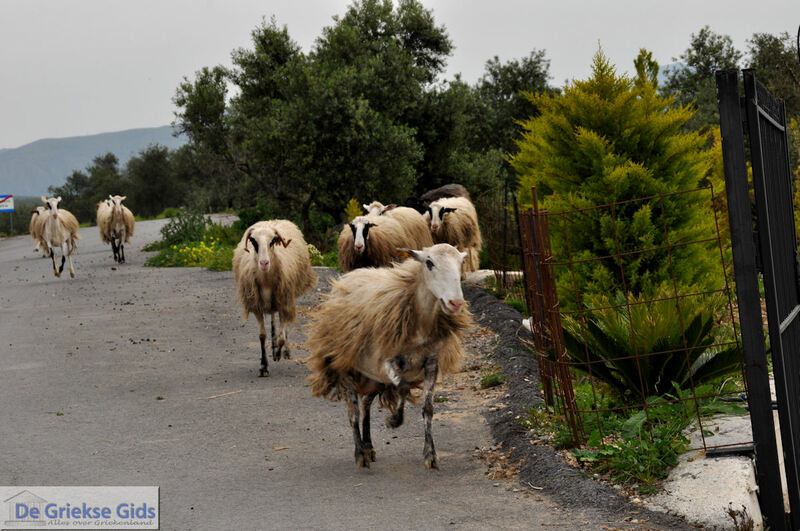 Deliana is approximately 35 km from Chania, near Kissamos. 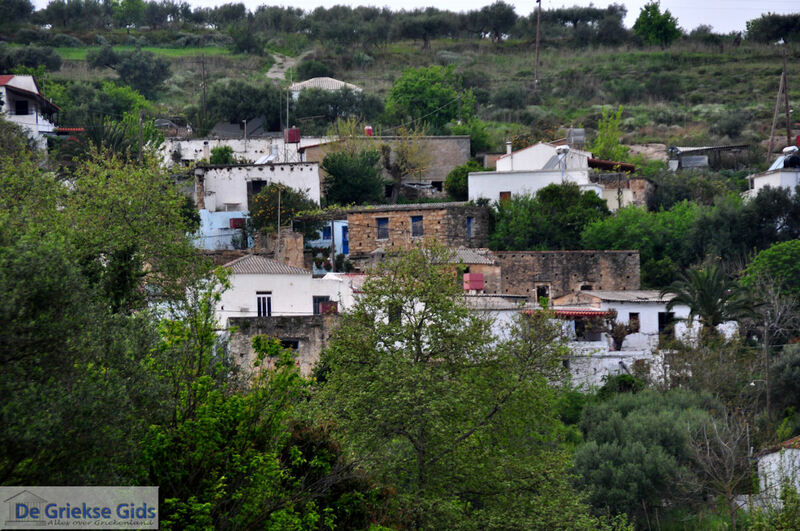 Deliana is a traditional Cretan village, ideal for a quiet getaway. 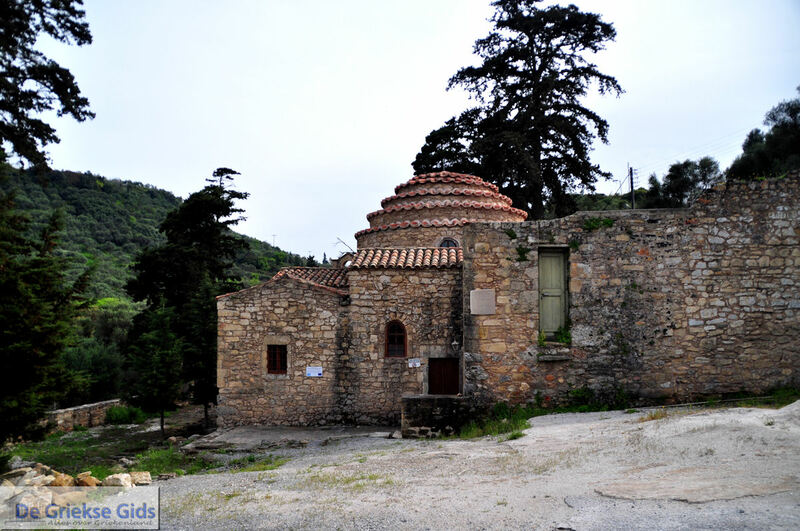 In the village there is the Byzantine church of Agios Ioannis. 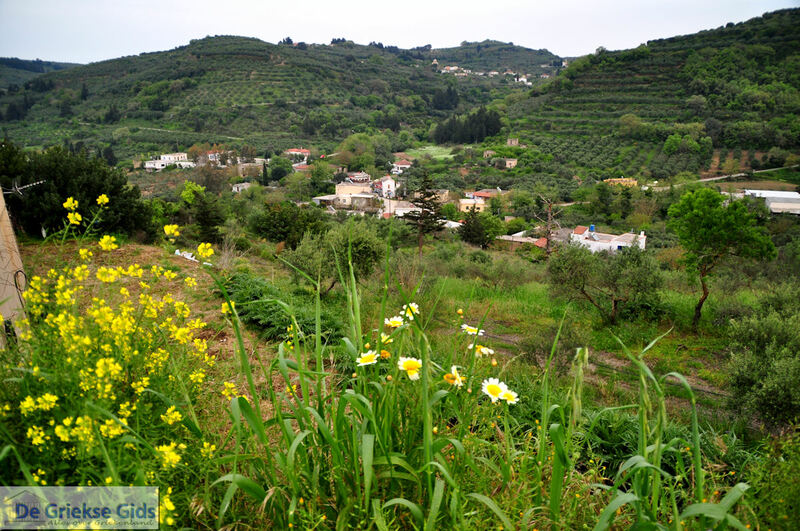 Deliana is a village in the middle of an area filled with olive trees and the people are generally all farmers. It is 200 meters above sea level and has about 100 permanent residents. It is accessible from* Kolymbari where a path leads to the south in the mountains. 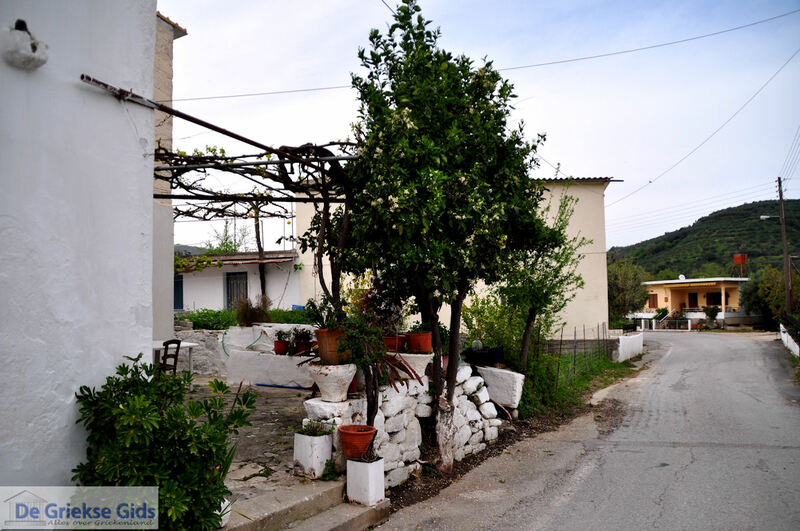 In the village there are two tavernas and two cafes. 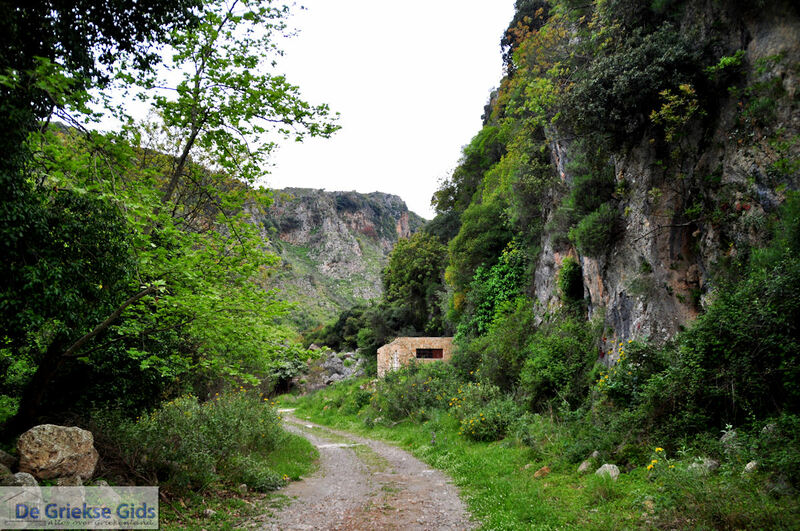 South of Deliana you will find the gorge of Deliana. This connects with the village Deliana Mesavlia. 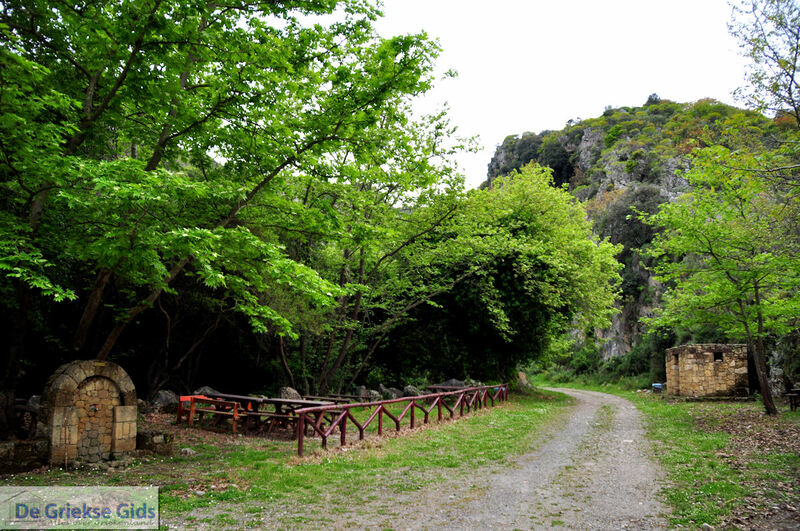 It's a beautiful trail next to a river where hikers gradually blend into the cliffs. 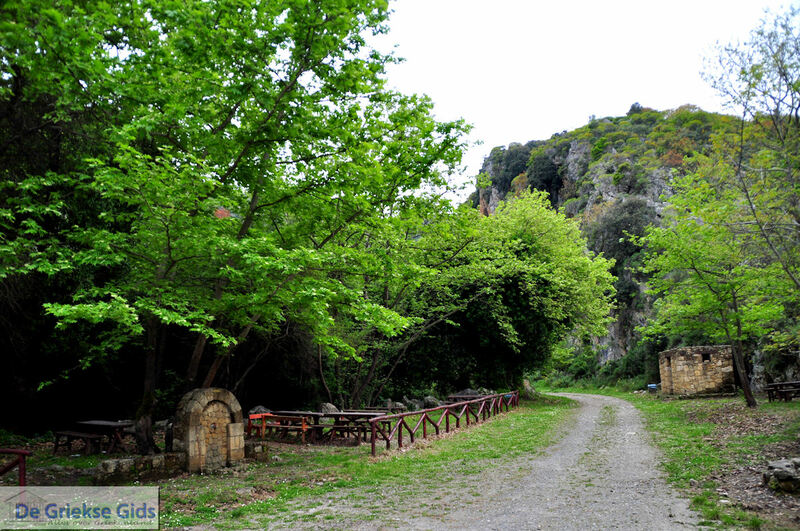 After an hour of walking you arrive at the village of Gra Keras where the abandoned monastery of the Holy Mother is. 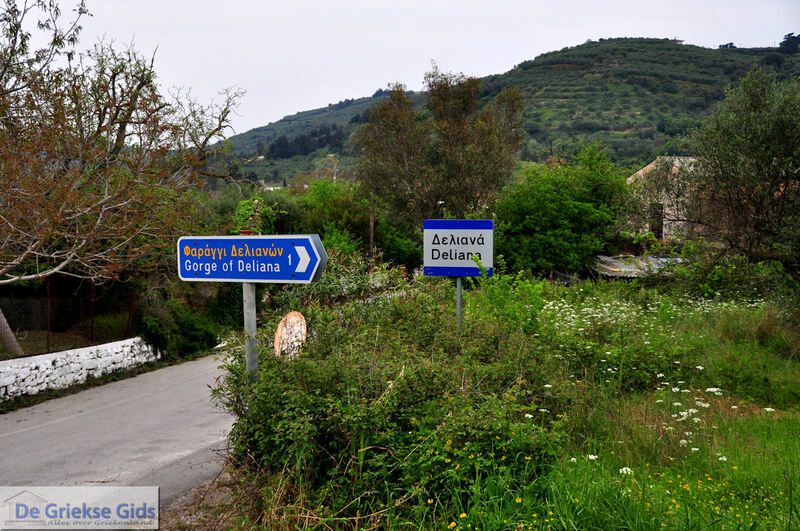 Each year, the Balantinia festivals are held here, These are festivals in honor of Emmanouil Balantinos, who was chief of the horses corps of Kissamos during World War II. During the celebrations parades are held with Cretan horses in which the riders take a trip to the gorge and back to the village. 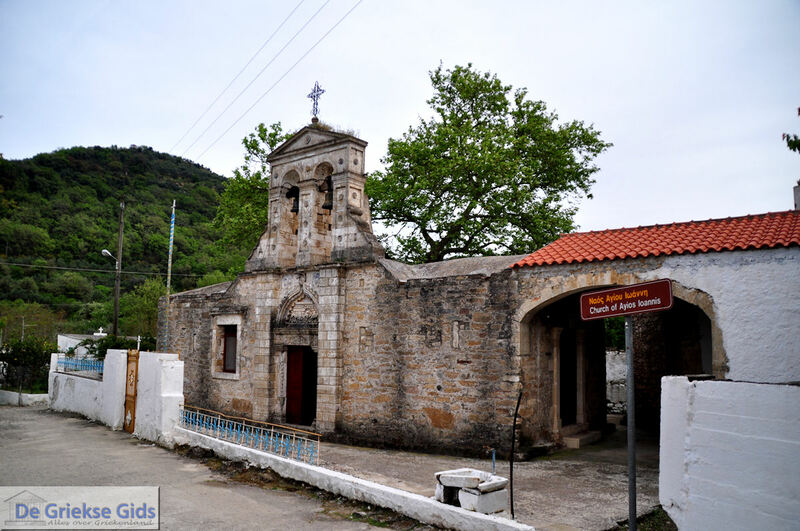 Four kilometers north of Deiana there is the historic church of Archangel Michail, which was built in the 6th century and since then services are continuously maintained. Here are examples of paintings from the early Byzantine period (6th century - To Heaven Inclusion of Jesus Christ on the dome) and off to see the 12th century (Archangels Michail and Panagia Vlacherniotissa others). 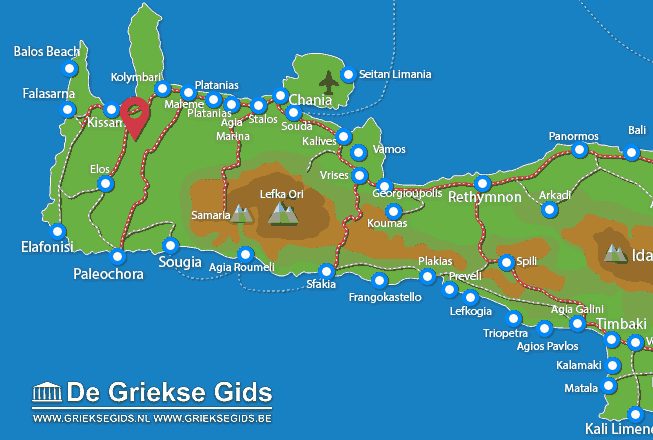 Chania Prefecture: Where on the map is Deliana located?